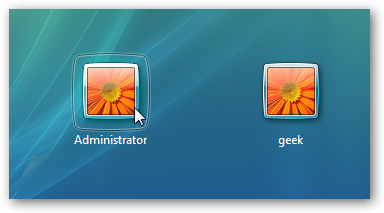 Many people familiar with prior versions of Windows are curious what happened to the built-in Administrator account that was always created by default. Does this account still exist, and how can you access it? The account is created in Windows 10, 8, 7, or Vista, but since it’s not enabled you can’t use it. If you are troubleshooting something that needs to run as administrator, you can enable it with a simple command. 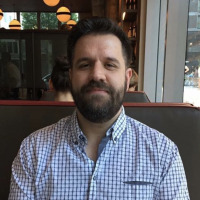 Warning: The built-in Administrator account has a lot more privileges than a regular administrator account—privileges that can easily get you into trouble if you use it regularly. We recommend only enabling the built-in Administrator account if you are certain you need it to troubleshoot a specific problem and then disabling it when you are done. If you’re unsure whether you need it, you probably shouldn’t use it at all. 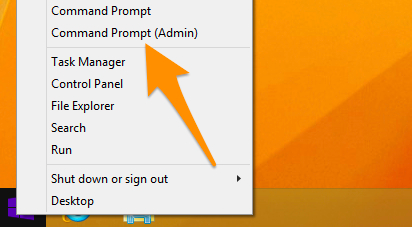 First you’ll need to open a command prompt in administrator mode by right-clicking and choosing “Run as administrator” (or use the Ctrl+Shift+Enter shortcut from the search box). Note that this works the same in all versions of Windows. Just search for cmd and then right-click on the command prompt icon in the Start menu or Start screen. If you are in Windows 8.x or 10 you can right-click on the Start button and choose to open a command prompt that way.